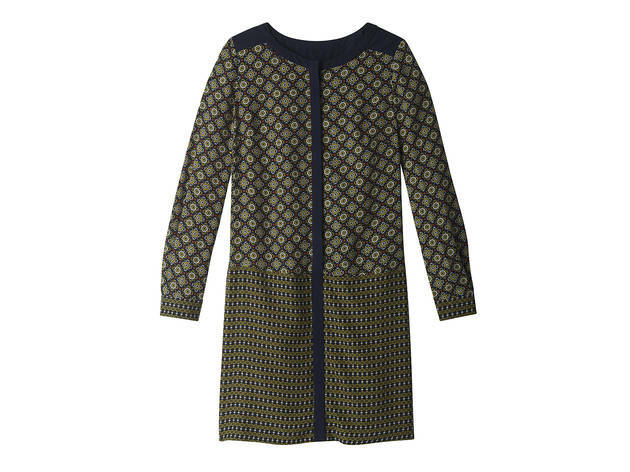 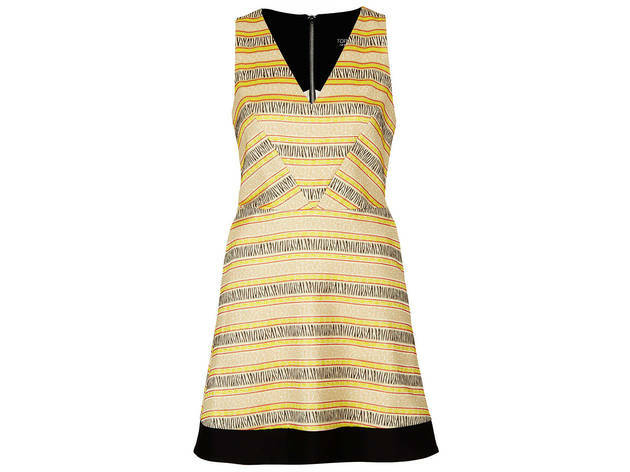 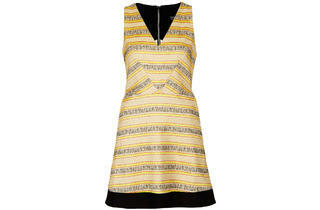 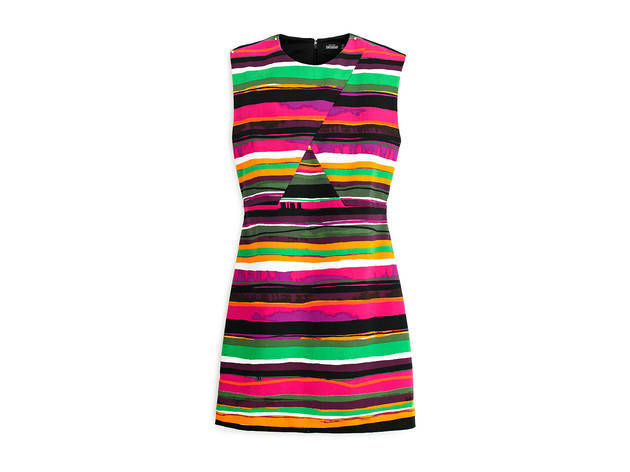 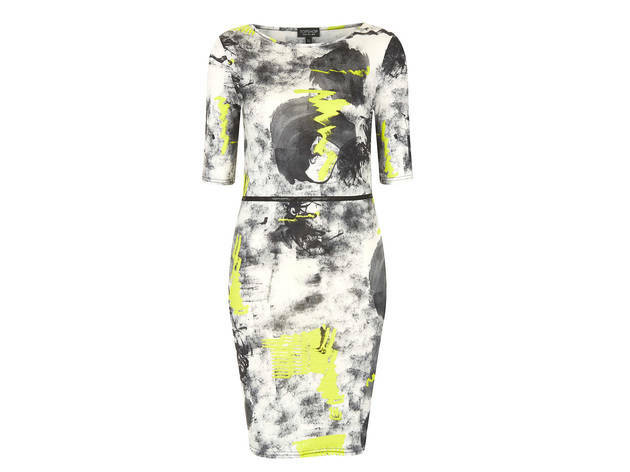 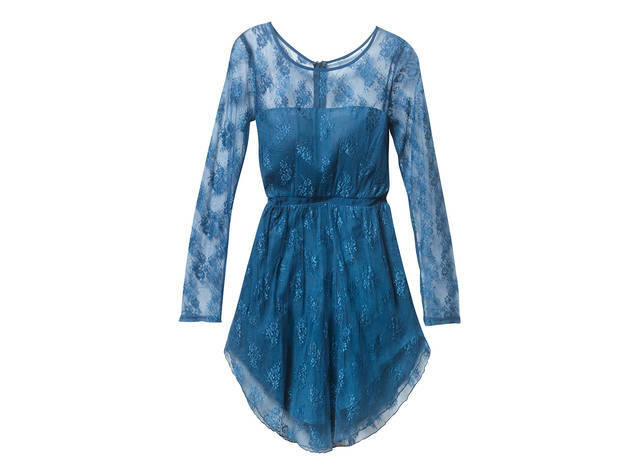 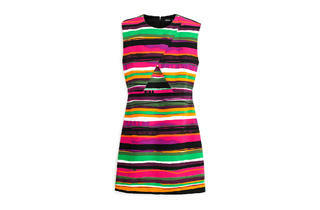 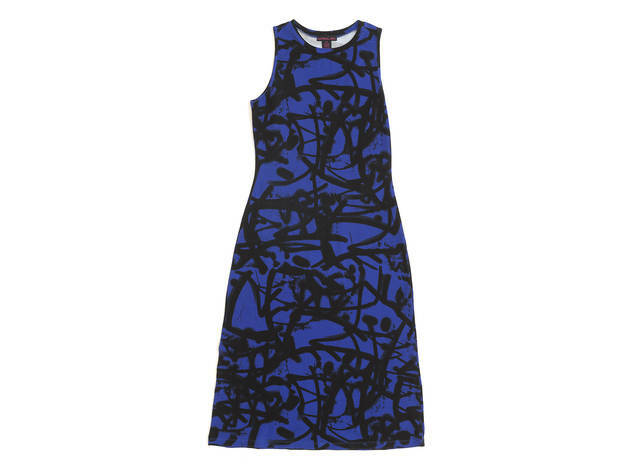 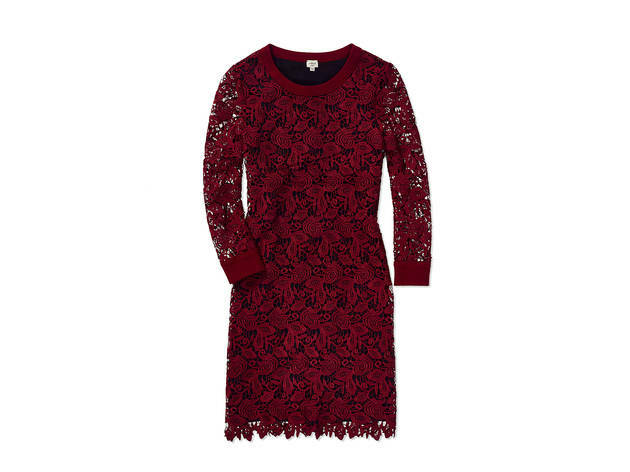 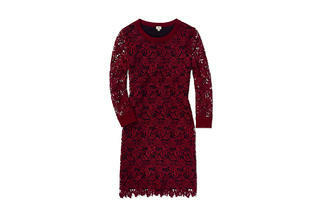 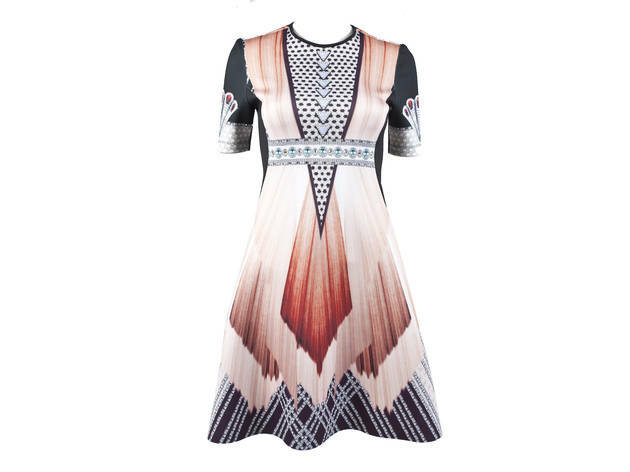 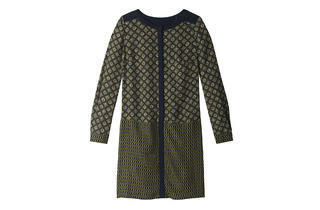 Shop for the latest fall fashion styles with our roundup of the best new dresses for women. 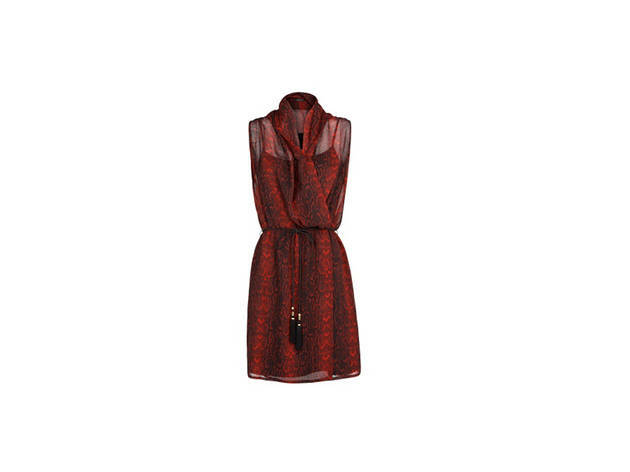 Find casual, office-appropriate and party-ready options—many under $100. 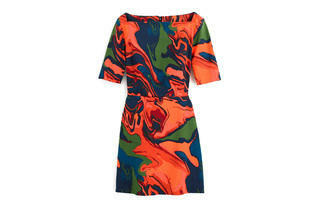 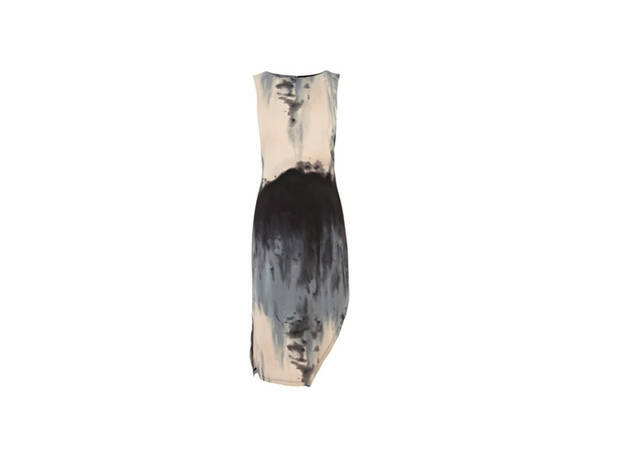 We’ve rounded up fall’s best new dresses for women. 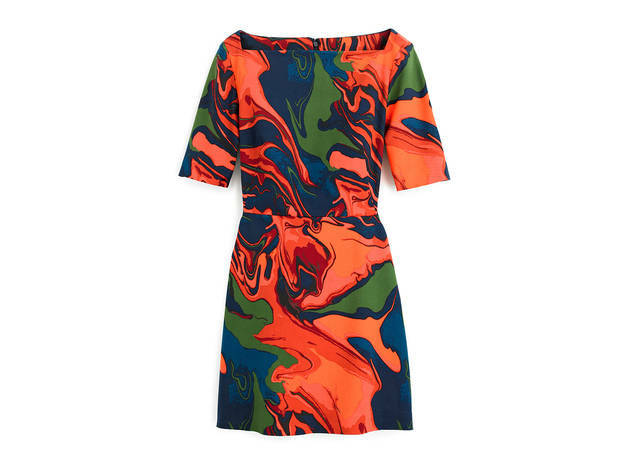 Browse the season’s top styles, ranging from floor-length maxi frocks to short peplum styles, little black dresses and even ones that are office-appropriate. 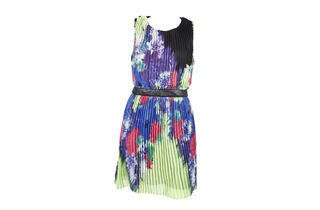 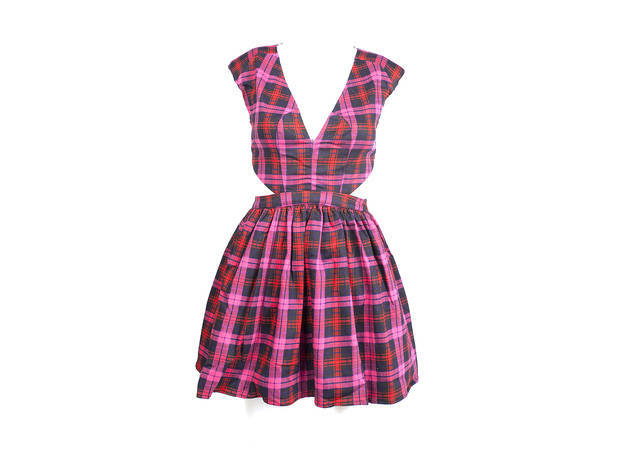 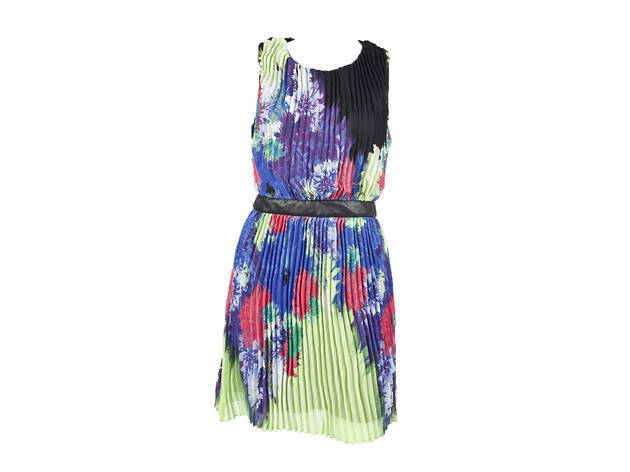 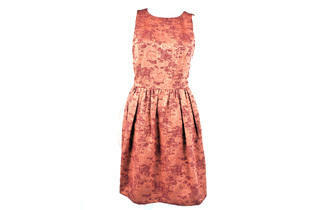 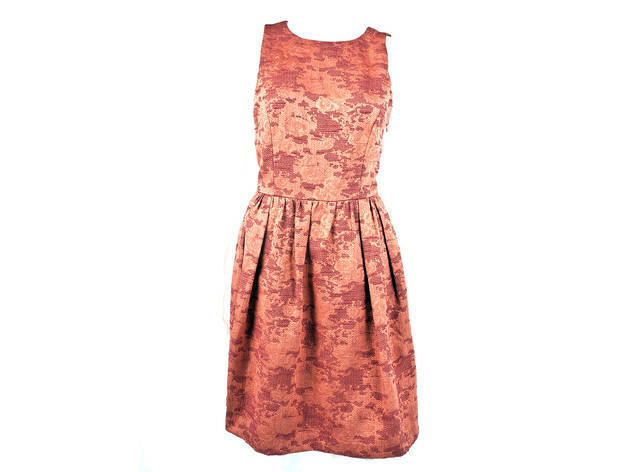 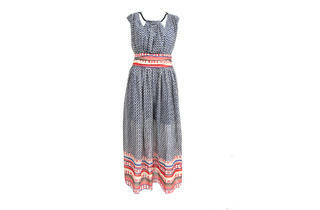 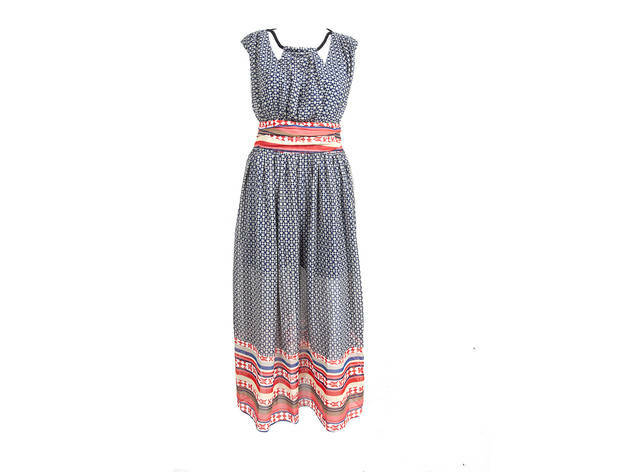 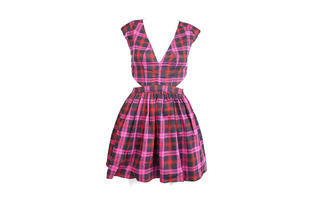 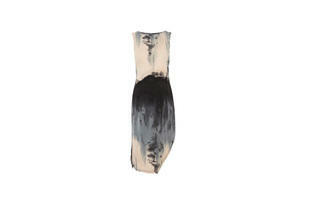 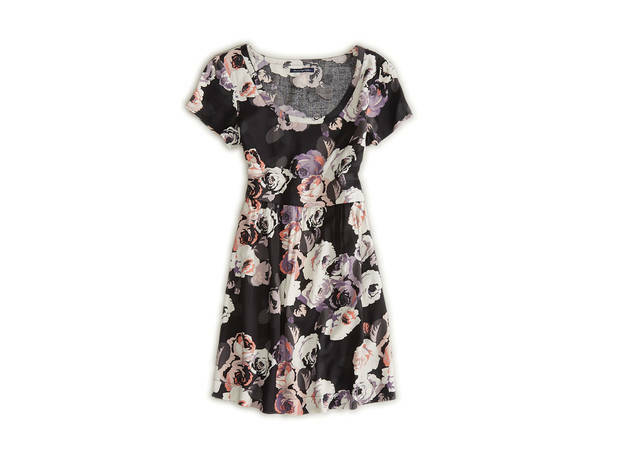 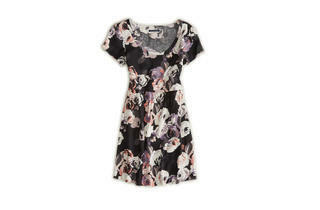 Find the dresses at stores such as American Eagle Outfitters, Topshop, Kate Spade Saturday and Rebecca Taylor.